Generali has entered into an agreement to sell its Panama business to ASSA Compañía de Seguros S.A., for US$172 million, continuing its strategy to focus on core businesses. 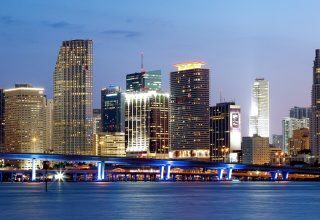 Under the transaction, which is subject to regulatory approval, Trieste-based Generali has agreed to the sale of the assets, liabilities and insurance portfolio of its Panama branch to the Panama City-based ASSA, which sells life insurance and general insurance products. Generali’s branch has been in the property-casualty insurance business since 1970. 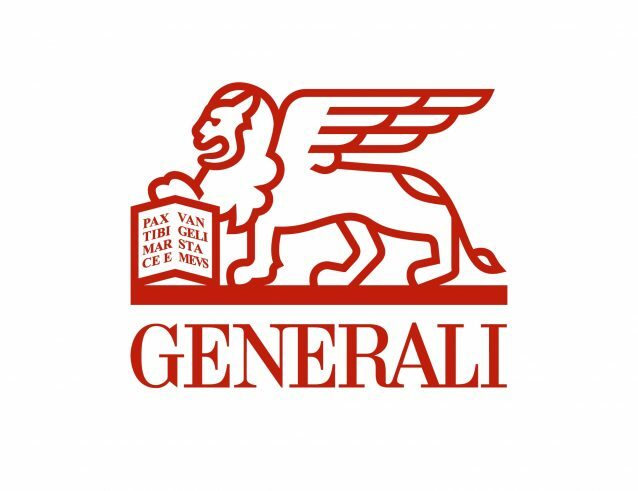 Generali said the transaction is part of its strategy to optimize its geographical presence, increase operational efficiency and improve capital allocation. “This transaction is another step forward in the rebalancing of Generali Group’s geographical presence across the world,” said Frédéric de Courtois, group CEO Global Business Lines & International. 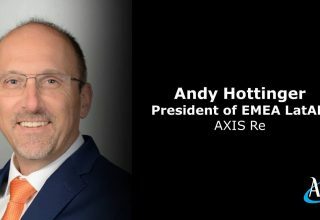 “We are making good progress in the optimization of our geographical footprint,” by continuing to pursue the strategy to make “Generali a simpler and smarter company,” he added. 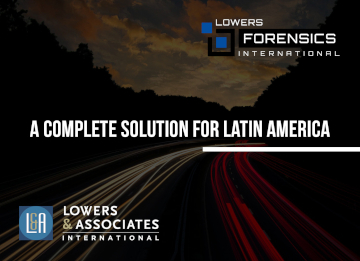 Indeed, the Panama deal comes on the heels of two recent transactions in Colombia and Guatamala, also designed to improve capital allocation and increase efficiencies. 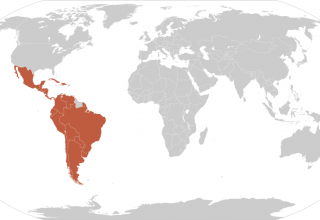 In July, Generali announced that Germany’s Talanx is planning to acquire Generali Colombia Seguros Generales S.A. and its life insurance subsidiary, Generali Colombia Vida Compañia de Seguros S.A., for approximately €30 million (US$34.6 million), subject to regulatory approval. In a separate transaction also announced last month, Generali said it has completed the sale of its property and casualty business in Guatemala – Aseguradora General S.A. – to the Neutze family, Generali’s long-term local partner. (The amount of this transaction was not disclosed). 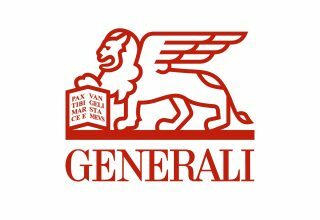 Generali said it will remain active in Panama and other Latin American countries via its international business lines, namely, Generali Employee Benefits, Generali Global Corporate & Commercial and Europ Assistance.